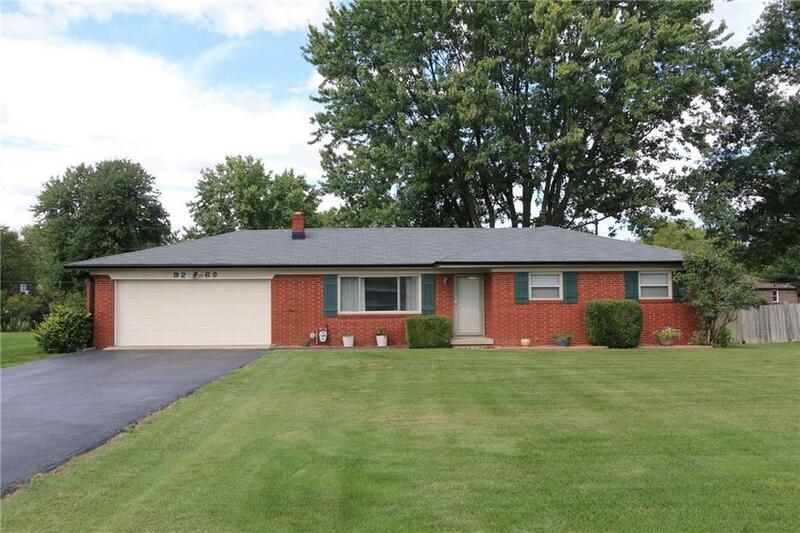 Beautiful, well maintained full brick ranch minutes away from downtown Brownsburg. 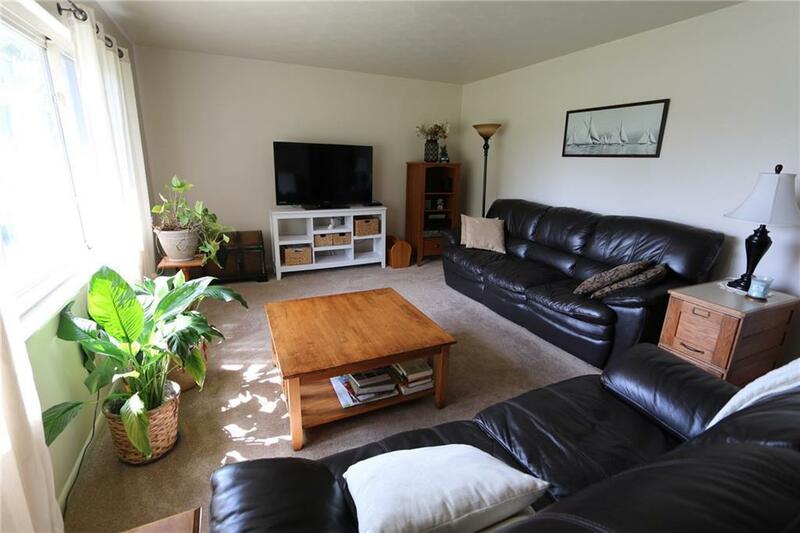 The spacious living room is flooded with natural light through the large picture window. 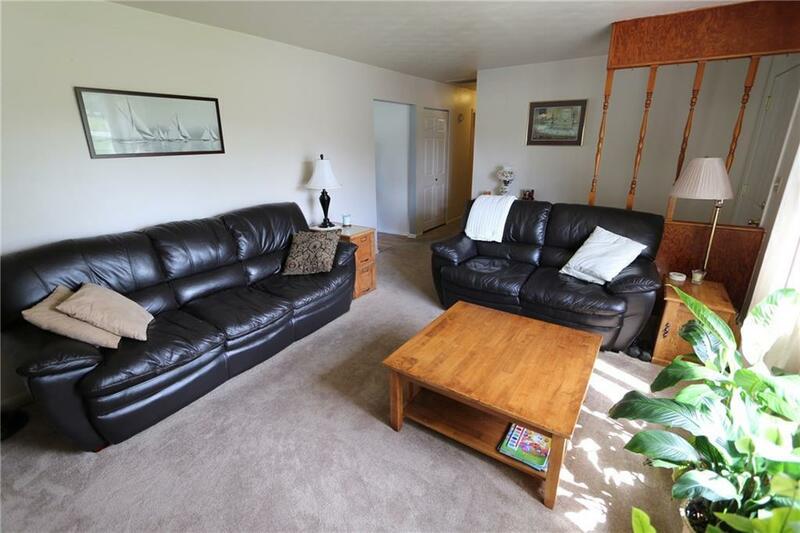 Hardwood floor beneath the carpet in the living room and hallway extends to each bedroom. Enjoy your wonderful backyard from the no maintenance composite deck. 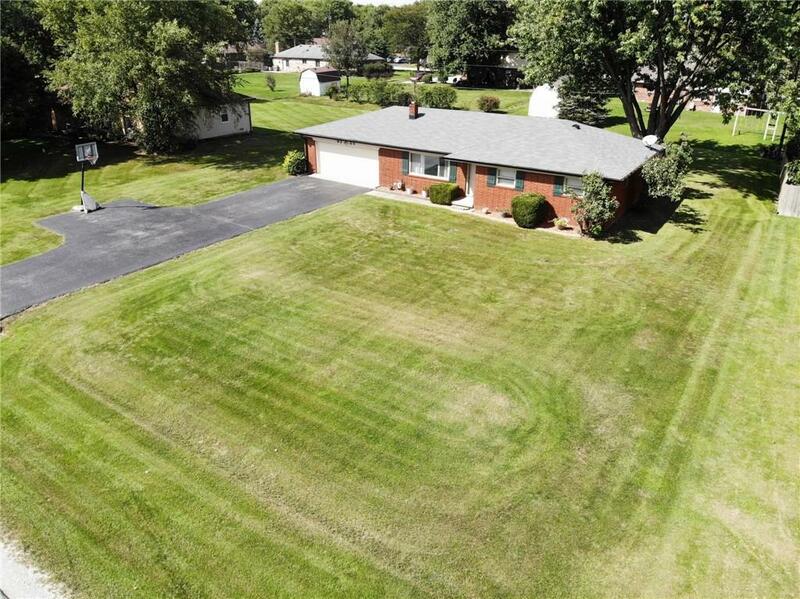 Updates include newly refurbished crawlspace, well, HVAC (2018) Come take a look!